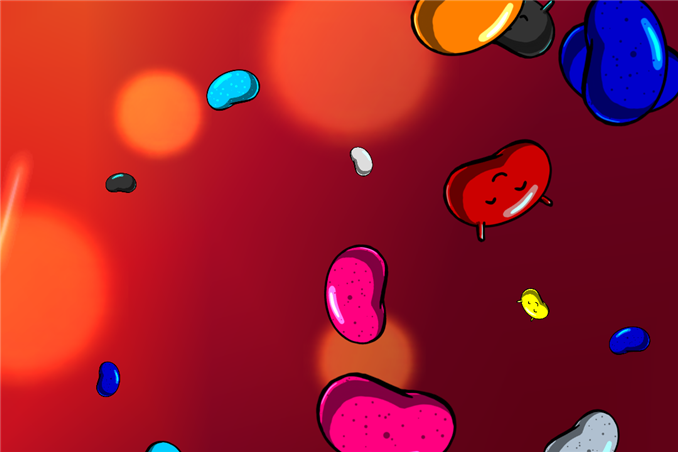 It's been a busy week in the Android space, and this evening Google appears to have hit the button on the Android 4.3 (Jelly Bean MR2) update for the HTC One and Samsung Galaxy S4 Google Play edition phones. 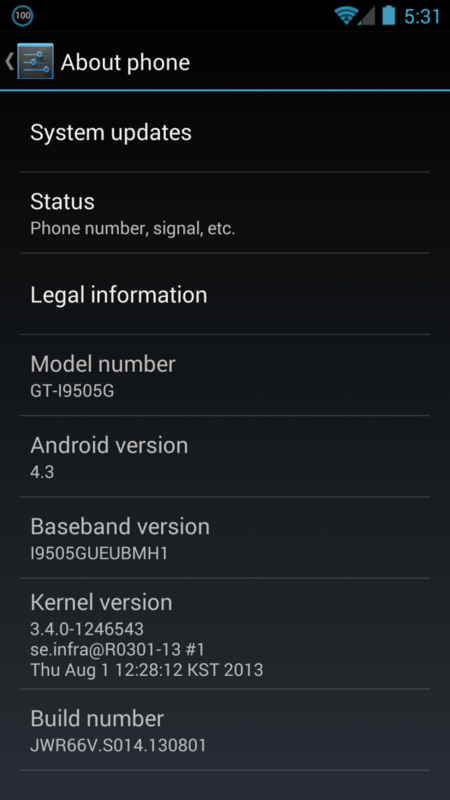 I just got the 4.3 OTA notification on both of my Google-suppled GPe phones. 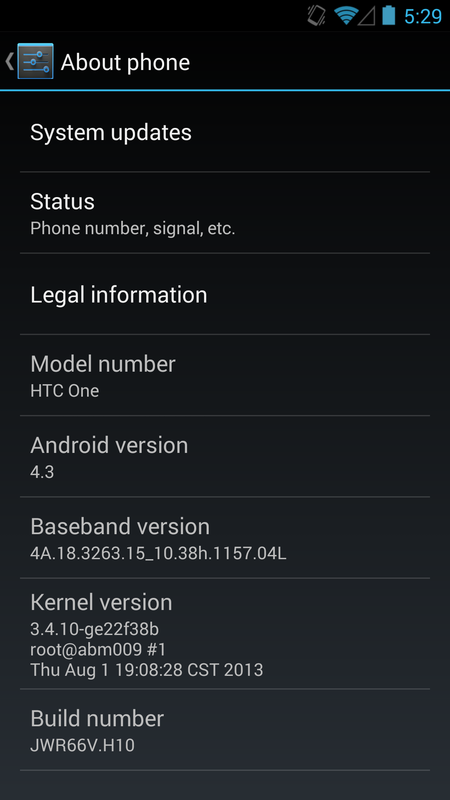 The update is around 150 MB for the SGS4 and 180 MB for the HTC One, and comes as build JWR66V. 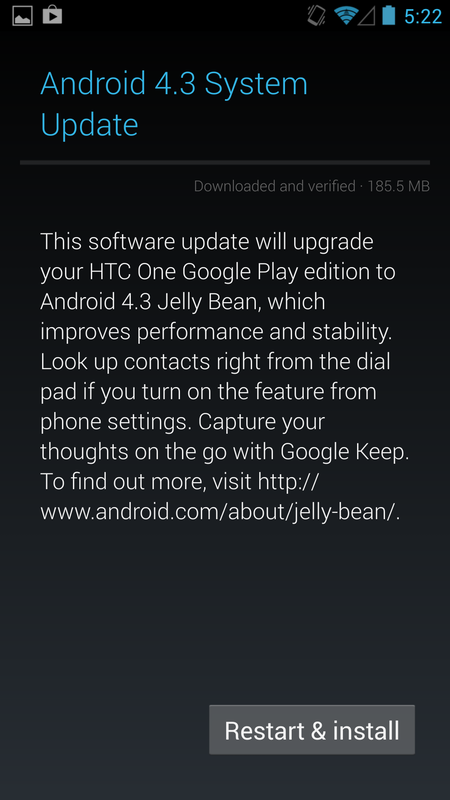 This comes immediately after both HTC and Samsung released their Android 4.3 kernel sources online. Seems as though Google made good on its promise for speedy updates to the Google Play edition phones, as this comes about a week after the official Nexus program 4.3 OTA started. I'll be digging around inside to see if anything major sticks out beyond what's expected from 4.3. For more on what's new in Android 4.3, check out my previous post or the official Android platform highlights post for 4.3. 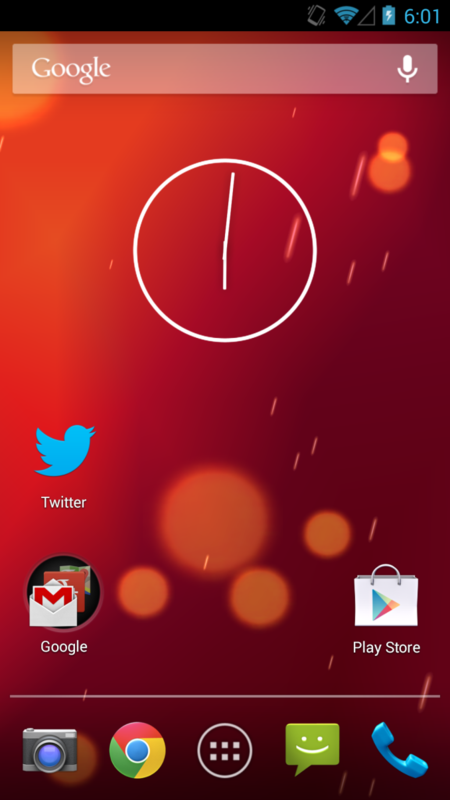 Update: Major changes seem to be increased icon sizes on the widget panels as shown above on both HTC One and SGS4, and working IR on the HTC One, thanks @nkj. 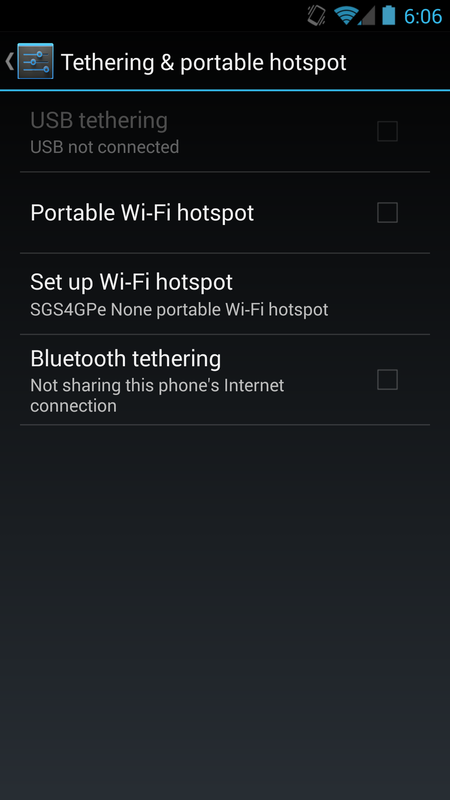 Bluetooth tethering has also been added to the SGS4 GPe, meaning I can finally use that device with Google Glass and my Parrot Asteroid Smart head unit, which both require Bluetooth internet tethering to work. 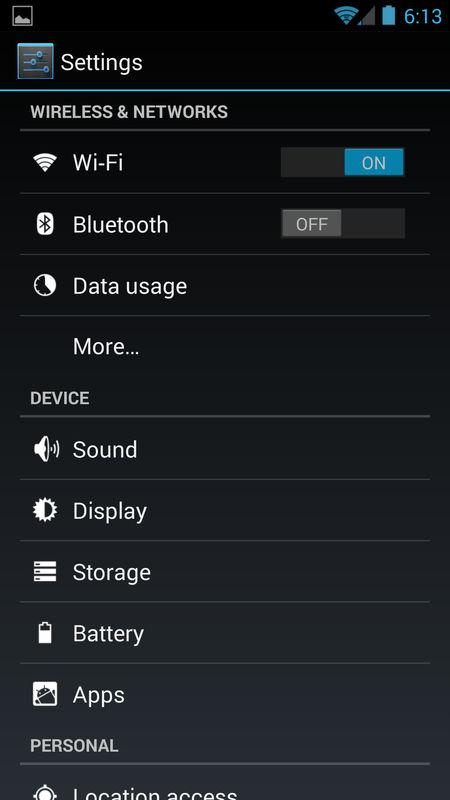 The solid black background on the SGS4 GPe in settings and other places has also been replaced with the stock Android 4.x gradient. It's usually a diff, and if modem was flashed (which sometimes isn't a diff) that accounts for a lot of the size. 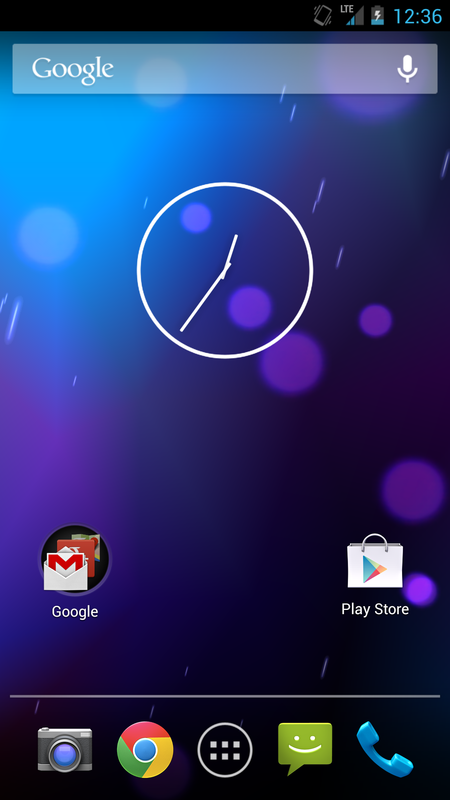 I assume that the Moto X will not receive updates from Google, and they're shipping with Android 4.2.2 right?